With engagement season well underway, I thought I'd share some of my experiences on the coolest things I've discovered in the bridal world while wedding planning. Last year, I was like a kid in a candy store with all the gorgeous wedding venues NYC has to offer. After researching, shopping and wedding planning, I've curated this list of my top 5 picks for the coolest wedding venues. This event space opened in Williamsburg last year with a vibrant, thoughtful design and noteworthy rooftop. This is a raw venue so you'll have to provide your own catering and furniture rentals. Dobbin Street is perfect for you if you want more freedom in styling each detail of your event from food to florals to signature drinks. With a private cooking school and cafe on the ground floor of this former carriage house, you know the catering here is awesome. Furniture, catering and alcohol is, luckily, all included in your venue rental here. Depending on your group size, you can also choose to rent one or both top floors. This is a great option if you are looking for an all-inclusive space with a modern vibe. This urban winery is another great non-traditional, all-inclusive option. The food and service here is absolutely amazing and you have use of the entire space, plus private bridal and groom suites on your wedding day. 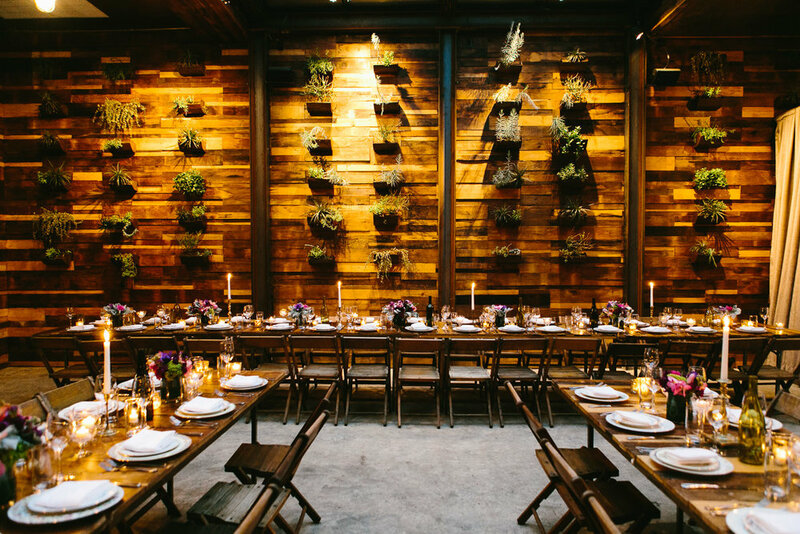 Brooklyn Winery is perfect for you if you want an industrial and rustic style wedding, with the peace of mind of an all-inclusive event. This is a photography studio with a unique, vintage feel. 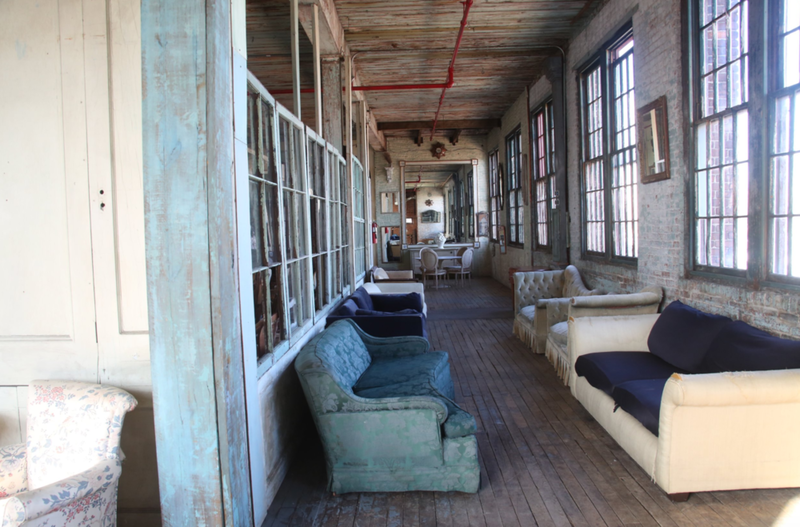 You can borrow their furniture for your event and choose from 2 distinct spaces on separate floors. The Metropolitan Building is perfect for you if you have a love for vintage furniture, industrial buildings and high ceilings. This space is a private club for NYC's creatives, housed in an 1847 Chelsea mansion with 5 floors, 13 fireplaces and a garden. With an in-house restaurant, you can opt to rent one floor or the entire space for your wedding. 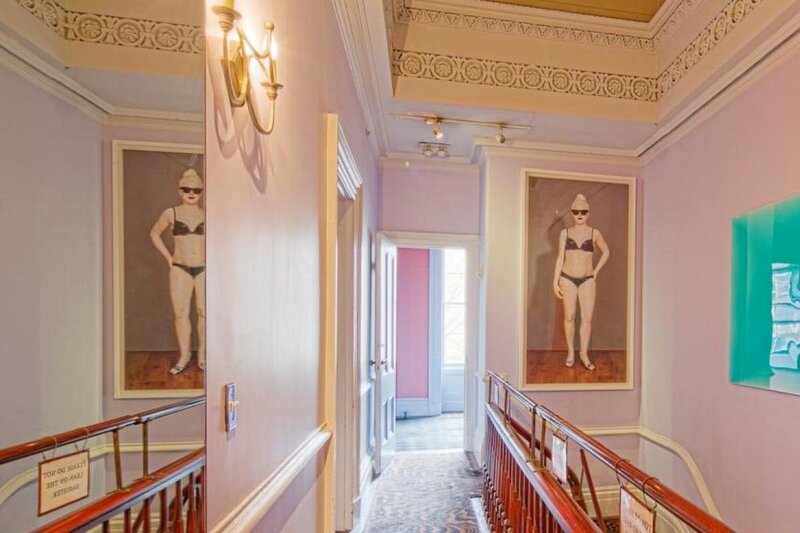 The Norwood Club is perfect for you if you are an art lover and enjoy a piece of New York City history.